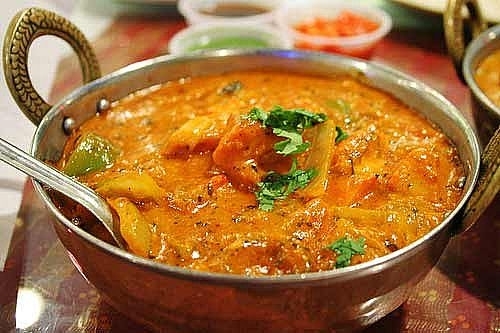 Indian cooking is the newest cuisine to hit Bowling Green. It's unlike anything else, with its Nan Bread, Curry, Mangos and unique ways of fixing vegetables and meats. 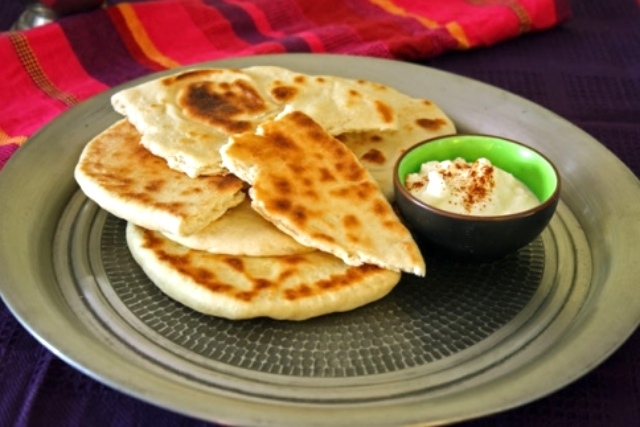 Kitchen devices like the Tandoor alllow even familiar ingredients to taste quite different. Local diners are still learning how to order and appreciate food at an Indian restaurant. 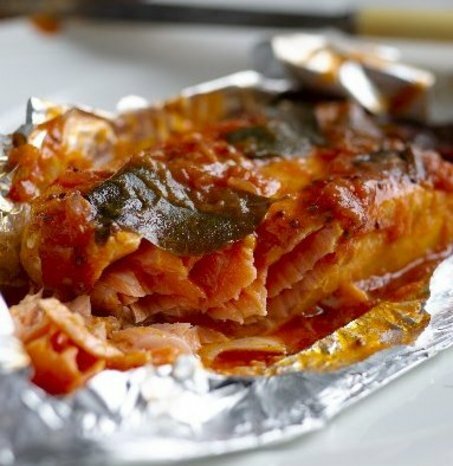 Northern Indian cooking features Chiles (which we're all familiar with from Mexican cooking, but Asian chiles have far different flavors), Goats Milk and Lamb, while Southern Indian cooking brings Seafood, Mangos and Yogurt into the mix. 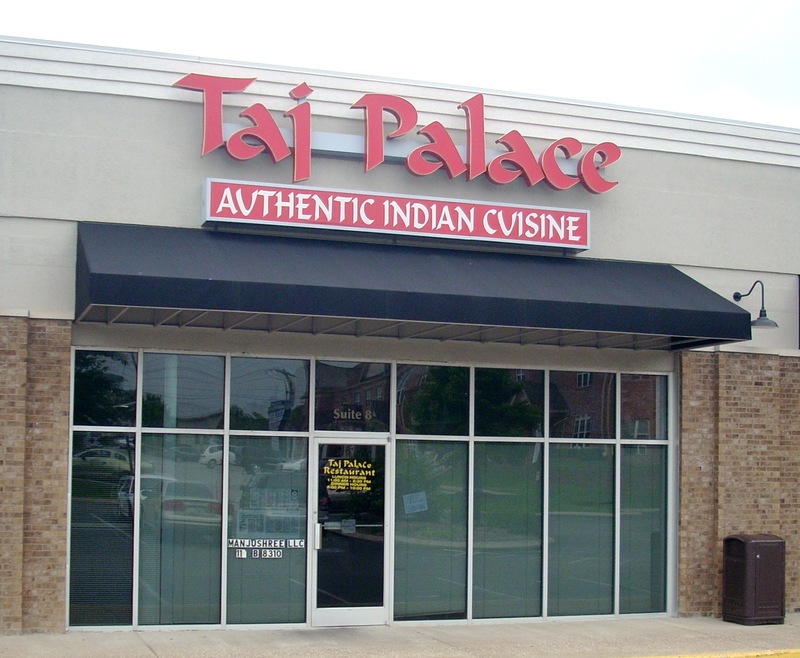 Currently, Bowling Green has only one Indian restaurant : Taj Palace on Scottsville Road. However, it's the most rapidly growing restaurant category in America and we're bound to see more opening over the next few years.